Early in life, we all learn that all things eventually come to an end. This law also applies to the world of TV. However, many shows end without having proper goodbyes. This is especially apparent when looking at children's cartoons. The only reason this entry is not on the official list is because Spongebob is still releasing episodes to this day. However, Spongebob creator Stephen Hillenburg has gone on record saying that the first movie is the definitive end of the Spongebob mythos (i.e. the movie takes place after every other Spongebob adventure). The movie makes for quite the fitting end, with a powerful message about not being defined or restricted by the labels placed upon you. 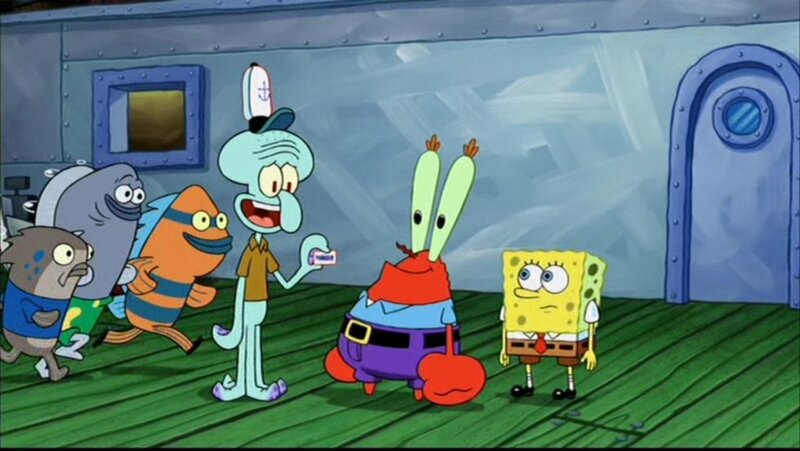 This movie not only gave Spongebob a suitable (kinda) ending, but it made us all Goofy Goobers. Technically, this is the second-to-last episode of the popular Disney cartoon. However, much like the Spongebob movie, this episode takes place after all the others, making it the real end of the show. This episode sees all the characters in their teens, and ready to go to college. Phineas eventually discovers that his childhood friend Isabella had a crush on him in their youth (despite it being apparent to every other character in the show). Phineas eventually meets up with her to come clean about his crush on her, before telling her that he's going to the same school as her so they can be together. The best word to describe this episode is sweet. It's sweet to see what these characters grow up to become, and it's sweet to see Phineas and Isabella finally get together. The ending, where the show creators Dan Povenmire and Jeff Marsh cry over Phineas and Isabella's kiss, is both heartwarming and hilarious. Was this a satisfying ending? The finale for this popular Cartoon Network show is surprisingly heart-wrenching. The episode sees the kids going on one final adventure, before leader Numbah 1 leaves the team to join the KND's galactic division. 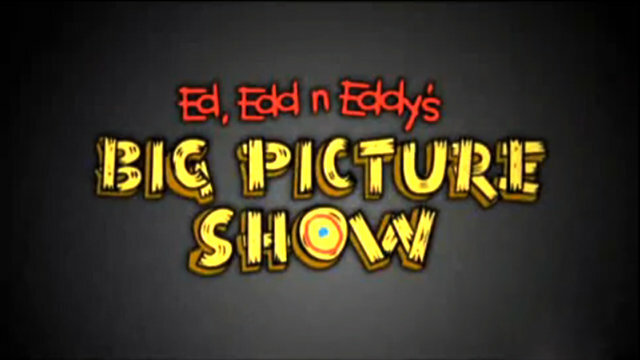 The story is told by the other kids as adults (live-action ones at that), which provides the finale's funniest moments. While saying goodbye to this series is tough for any person who grew up with the show, the credits are by far the most saddest part. 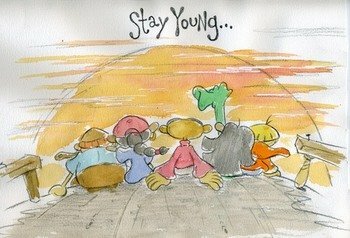 The credits feature images from all the previous episodes, with the final image being a drawing of our heroes staring into the sunset, with the caption "Stay Young...". Talk about a powerful lasting image. After five seasons of children's card games, the original Yu-Gi-Oh! anime (aka: Yu-Gi-Oh! : Duel Monsters) came to an end with the best duel possible. 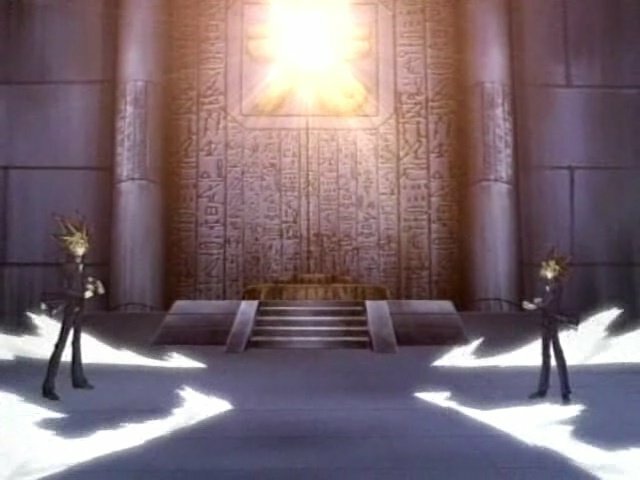 Before moving on to the afterlife, the pharaoh now known as Atem had to face his long-time friend, Yugi Muto, in a duel. This final battle shows how far Yugi had come since the first episode, as he proved that he no longer needed the pharaoh's guidance. I personally prefer the Japanese version, as it doesn't just stop after they leave the tomb (which is how it ends in the English version). Either way, this finale was a perfect way to end the show that made us believe in the Heart of the Cards. Two of the worst things a popular TV show can do is having an underwhelming ending (Ex:Lost) or stick around too long (Ex: The Simpsons). 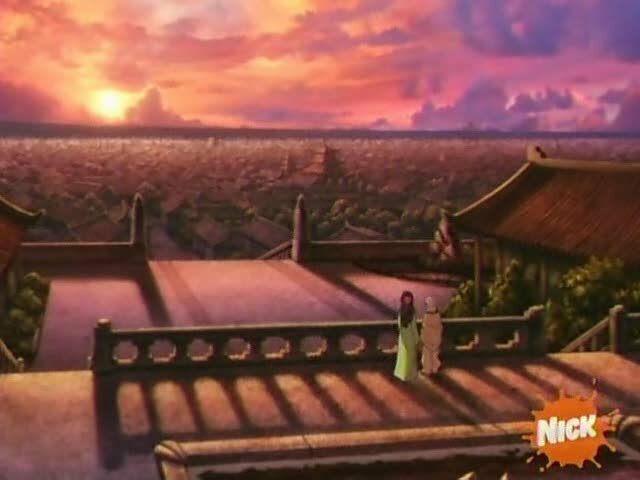 Thankfully, Avatar: The Last Airbender does neither, giving us a perfect end to a story with a perfect length. Each character is given a shining moment, allowing the audience to marvel at how far they have come since the first episode. Aang's long awaited battle with the Fire Lord makes for arguably the series' best fight scene. There's a lot of reasons why this show is considered one of the best of all time, and it's finale is one of the biggest. Growing up, Ed, Edd, n Eddy was one of my favorite cartoons. I loved the show's over-the-top slapstick and absolute insanity. Looking back at it as an adult, I admire the show's surprisingly clever jokes and numerous Fourth Wall breaks. Considering all of that, I was shocked that I didn't know about this made-for-TV movie finale until years after its release. I'm glad I finally learned about it, because it is one hell of an ending. It's everything you would want in a finale: a bigger scope, call-backs to previous episodes, and seeing the characters in an evolved state from where they started. For a show that was renowned for its violent humor and often mean-spirited tone, I was shocked to see as many emotional and heartwarming moments as I did. The biggest draw of this movie is the reveal of Eddy's much-hyped-up brother. Without giving anything away, the aftermath of this reveal leads to arguably the show's most emotional moment. They certainly saved the best Ed-venture for last.